We hope you’re getting outside to photograph winter’s gorgeous scenes. You may even be breaking in some new equipment acquired over the holidays (we’re envious!). Many of you are hunkering down duringthe heavy weather to plan your spring and summer travels to visually compellling locations. This issue of HDR News will help you make some decisions. 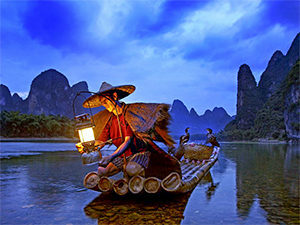 We start off with a collection of travel images that inspire. 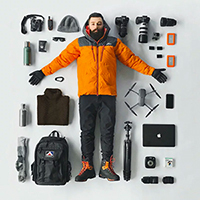 To see how the pros travel we take look into the gear bag of a an intrepid polar photographer. To help keep you creatively fresh we look at how a Danish photographer photographed the exact same scene multiple times. You’ll be amazed at the results. And, there’s more. Travel blogger Dan (he just goes as “ Dan” ) obsesses about travel and he has an incredibly good eye for photography. photographs of the same location, a location that is only five minutes from his home. 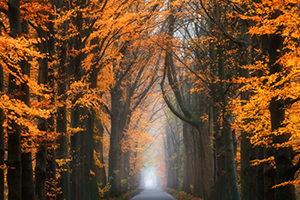 He says, “Throughout the years, I noticed that I visit the same locations around my house many times to see how they look during different seasons and different times of the day. Sometimes the area where you live may not motivate you very much to photograph because you see the same things every day. 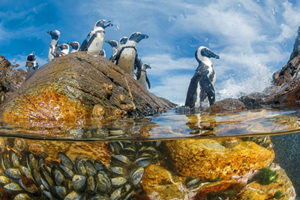 However, when I started photography, I began to see the world (and my home area) in a different way.” The photographs Dros provides take you through the seasons and prove that the world is constantly changing. Travel photographers spend much of their time in the field searching for interesting scenes that tell the story of the culture they’re experiencing. “The Moment” can happen at any time and it rarely gives the photographer optimum lighting conditions. Even more rarely can the photographer shoot multiple, bracketed exposures for optimal HDR processing. But, you can use HDR applications to beautifully edit single images. 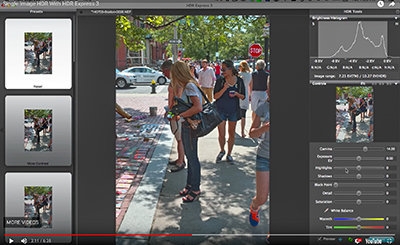 Check out this short but valuable video on single image HDR processing in HDR Express with Pinnacle VP of Marketing John Omvik to see how it’s done. Are you planning to photograph in some severe weather conditions? Having the right gear could mean the difference between capturing winning images or returning empty handed. In this short, informative article, New Zealand-based polar expedition photographer John Bozinov details the gear he uses on his excursions. Ever heard of the Faroe Islands? We didn’t either. Thanks to National Geographic’s article “Seventeen of the World’s Most Wild And Beautiful Places” we not only discovered they’re in Denmark, we also discovered plenty of new destinations to consider for this year’s travels. If you’re looking for travel ideas this feature will help. next sighting. It could be the thrill of finding a rare species or just being in the great outdoors but something keeps these folks returning for more. 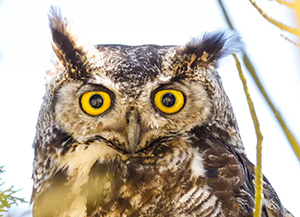 This article takes you into the birder’s world and shows you some of the photo gear being used and, more importantly, shows you the new apps that help you identify birds using image recognition and even a birds song.